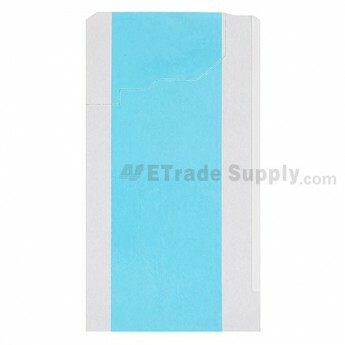 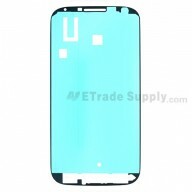 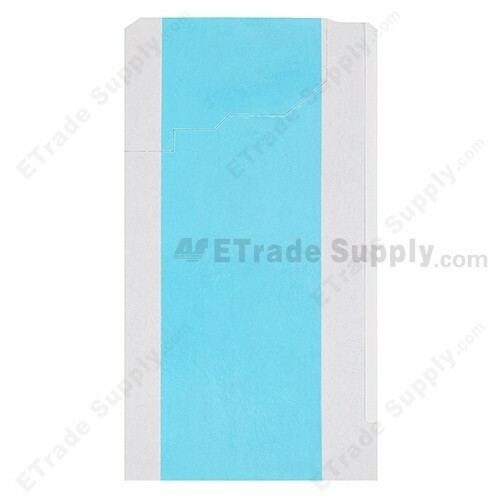 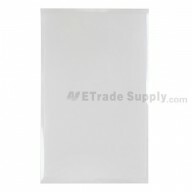 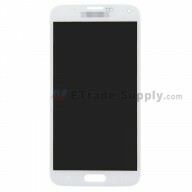 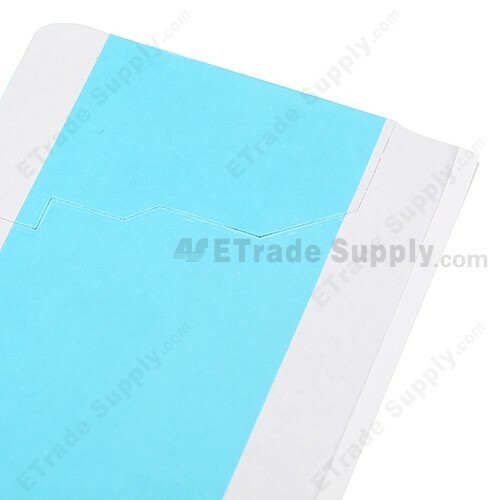 This Samsung Galaxy S4 Series LCD adhesive is original and brand new, and each item of ETS goes through strictly inspection before shipping out. 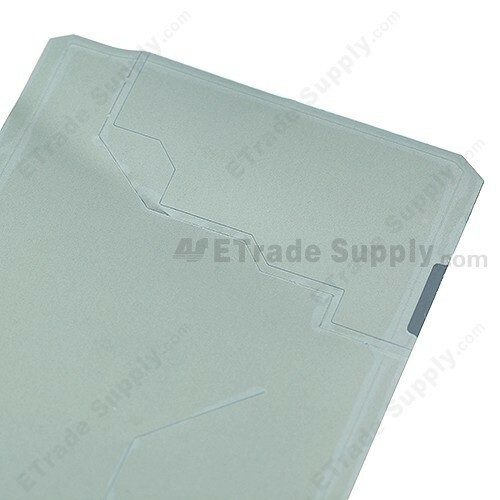 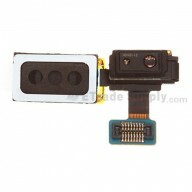 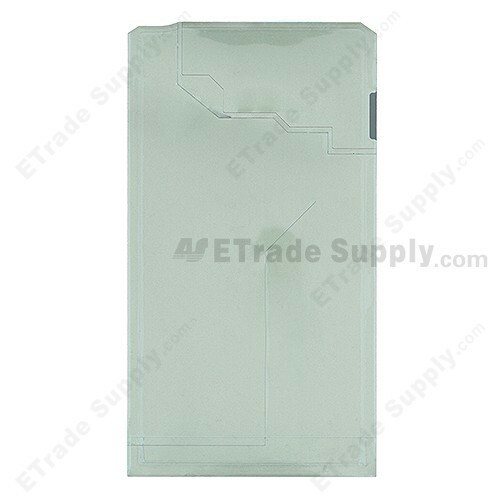 This LCD adhesive is compatible with Samsung Galaxy S4 Series, please do not confuse it with other versions. 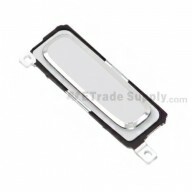 Special repair tool is required when disassembling and reassembling the Samsung Galaxy S4.